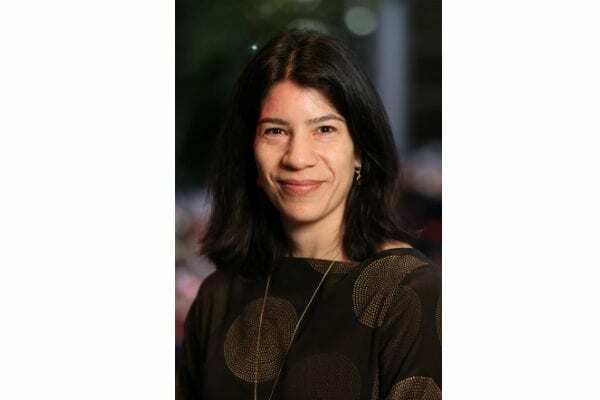 Harvard University history professor Maya Jasanoff has won the $75,000 (U.S.) Cundill History Prize for her book The Dawn Watch: Joseph Conrad in a Global World. Jasanoff brings a personal perspective to the biography by retracing many of Conrad’s travels, including sailing from East Asia to Europe on a cargo ship and travelling 1,000 miles down the Congo River. The other finalists, Caroline Fraser for her biography, Prairie Fires: The American Dreams of Laura Ingalls Wilder, and Sam White for his book on how climate shaped the European colonization of North America, A Cold Welcome: The Little Ice Age and Europe’s Encounter with North America, each received $10,000 (U.S.).